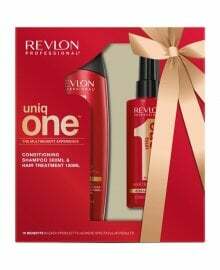 Revlon Uniq ONE Conditioning Hair Car from Dennis Williams, professional salon wholesale supply. Available in Original & Coconut varieties and as a Conditioning Shampoo or a Balm. 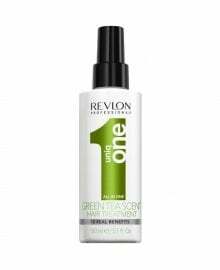 Sizes range from 150ml to 1000ml. 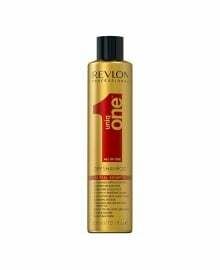 Uniq ONE cleanses client hair, whilst also gently protecting and moisturising the scalp. 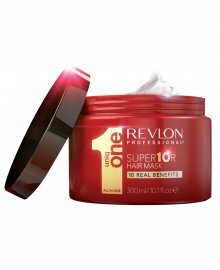 It boosts shine and controls frizz, reduces breakages and prevents split ends. Hair is left feeling clean and smooth. 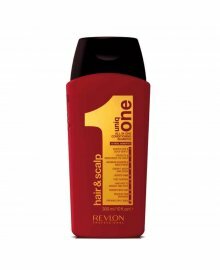 Uniq 1 Conditioning Shampoo provides 10 unique hair health benefits and offers maximum silkiness and smoothness.